Client Spotlight: See How North American Title Use Positive Royalty Free Music In YouTube Video Marketing - See how real estate title companies do YouTube video marketing. 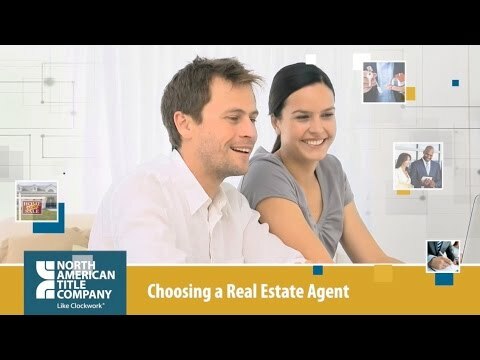 In this video, North American Title, teaches prospective clients how to choose a reals estate agent when purchasing a new home. The background music is Positive Dynamics. Client Spotlight: See How BCIT University Uses Video and Positive Royalty Free Music For YouTube Video Marketing - See how higher education organizations do YouTube video marketing. In this video, British Columbia Institute of Technology introduces the Applied Research program. 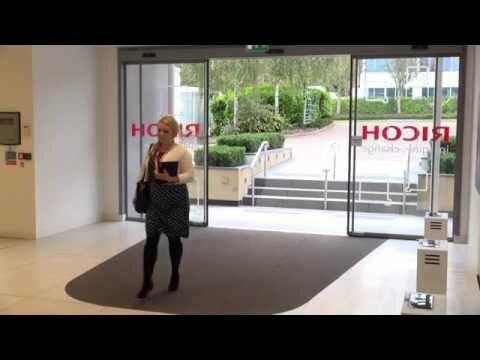 The background music is Positive Corporate Future. 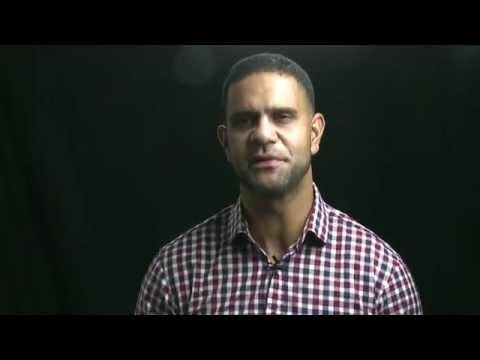 Client Spotlight: See How Trinomio Uses Uplifting Royalty Free Music in Their Client Marketing Videos - See how visual media agencies use uplifting royalty free music to help their clients create stunning video marketing material. The background music is Reaching for the Stars. Client Spotlight: See How Reiver Property Management Uses Happy Royalty Free Music To Promote Their Services - See how real estate property management firms do video marketing. 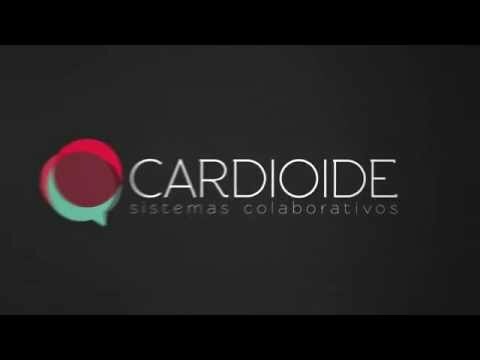 This video introduces the company and discusses its services and strong points. The background music is Friendly and Fun Ukulele Loop. Client Spotlight: See How Carlos Run Entertainment Uses Video and Happy Royalty Free Music In YouTube Marketing - See how digital media agencies do YouTube video marketing. 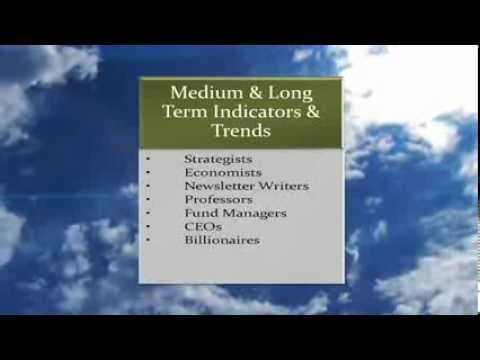 In this video Rob Basso and Justin Long talk about their company's core services. The background music is Happy Summer Fun. 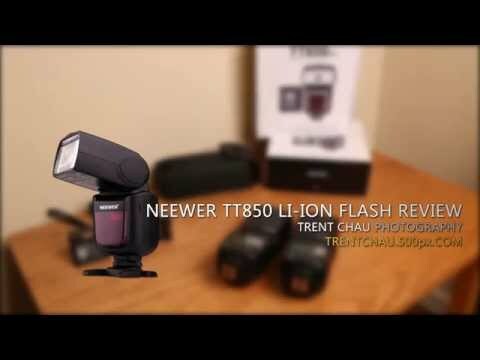 Client Spotlight: See How Trent Chau Uses Royalty Free Music In YouTube Product Review Video - See how this photographer and photo instructor uses product reviews for YouTube video marketing. The music that plays in the background is Reaching for the Top. Client Spotlight: See How StudyCELTA Uses Video and Christmas Royalty Free Music In YouTube Holiday Greeting Card - See how educational services providers do YouTube holiday video marketing. 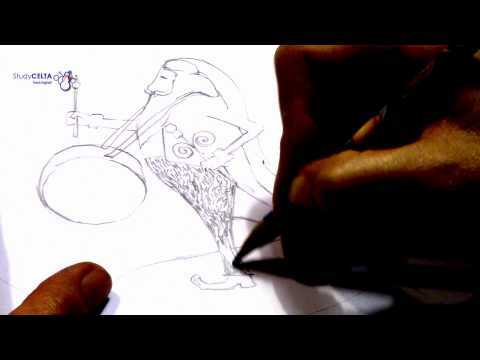 In this video StudyCELTA team member draws Santa in real time. The background music is Magical Christmas Melody. Client Spotlight: See How GE Uses Video and Positive Royalty Free Music For YouTube Marketing - See how GE Transportation, a division of General Electric, uses video and positive royalty free music to promote their innovative transportation solutions on YouTube. The background music is Taking The Lead.